"A delicious alternative to chocolate chip cookies." A delicious alternative to chocolate chip cookies! 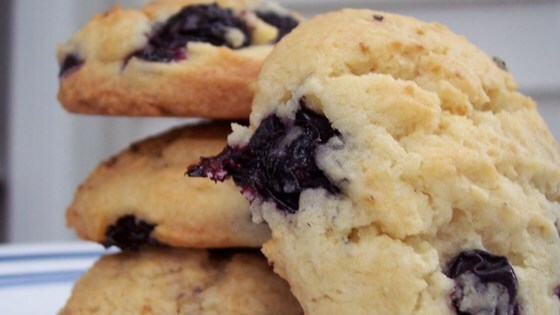 Blueberries are my husbands very favorite and these cookies were very good! I freeze blueberries when they are in season and used frozen berries in this recipe. No problem.